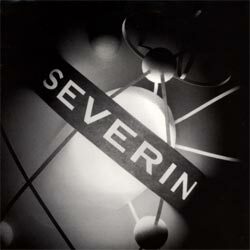 Alec Bourgeois and Eugene Bogan formed Severin in 1989. 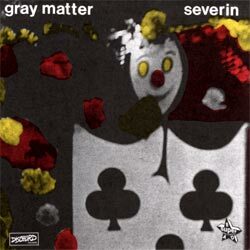 The band went through several line-up changes before Gray Matter's Mark Haggerty and Alex Daniels of Swiz joined permanently. The band's rise coincided with the increased prominence of the 7" as a means for independent bands to introduce themselves to audiences and other like minded musicians around the country with a cheap and innovative package. 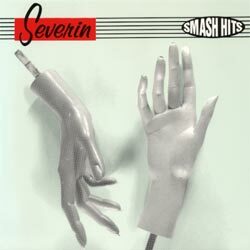 Severin released four singles; three on Superbad Records, a label founded by members of the band and distributed by Dischord Records, and one on Sub-Pop. 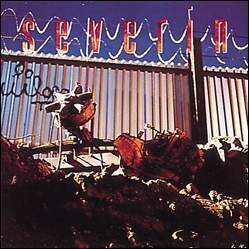 Severin's songs, at once melodic and chaotic, reflected the eclectic nature of a thriving and independent music scene yet unspoiled by mainstream and corporate attention. 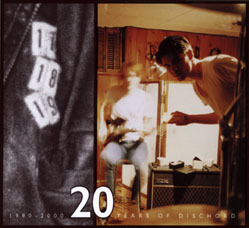 In 1992, the band released their only full-length, "Acid To Ashes, Rust to Dust", on Dischord. 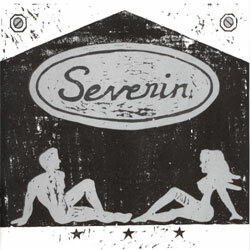 After several regional and national tours, Severin called it quits in late 1993. 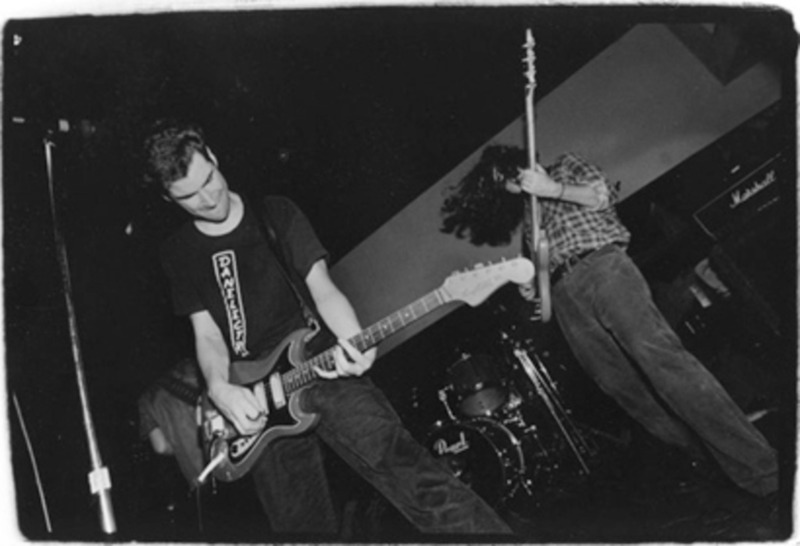 In 1996, guitarist and vocalist Alec Bourgeois went on to form The Capitol City Dusters.